Is Miguel Indurain another Tour de France winner who doped? According to reports published on cyclingnews today, 5-time Tour de France winner Miguel Indurain and his Banesto team worked with Dr. Francesco Conconi in the nineties. Posted bycyclingpassion February 27, 2013 March 29, 2017 Posted inCyclists and TeamsTags: Doping Allegations, Francesco Moser, Laurent Fignon, Mario Cipollini, Miguel IndurainLeave a comment on Is Miguel Indurain another Tour de France winner who doped? Another Women’s cycling team is presented: Servetto-Footon. The Italian based team is a four-year project, means the sponsorship will continue until the end of 2016. I think every serious cyclist on earth knows UK based bike&accessories seller Wiggle. The result of their collaboration with Honda Europe is: Wiggle-Honda Pro Cycling Team. The all-new UK-based female pro cycling team Wiggle-Honda was launched today in London. Paul Kimmage, journalist and former pro cyclist, has doubts about Bradley Wiggins and Team Sky, suggests that their dominance at Tour de France 2012 is suspicious. Today, I want to tell you about Qhubeka. Qhubeka is a South-Africa based volunteer organization aim to help rural communities move forward and progress by giving bicycles to children in return for work done to improve their environment and their community. 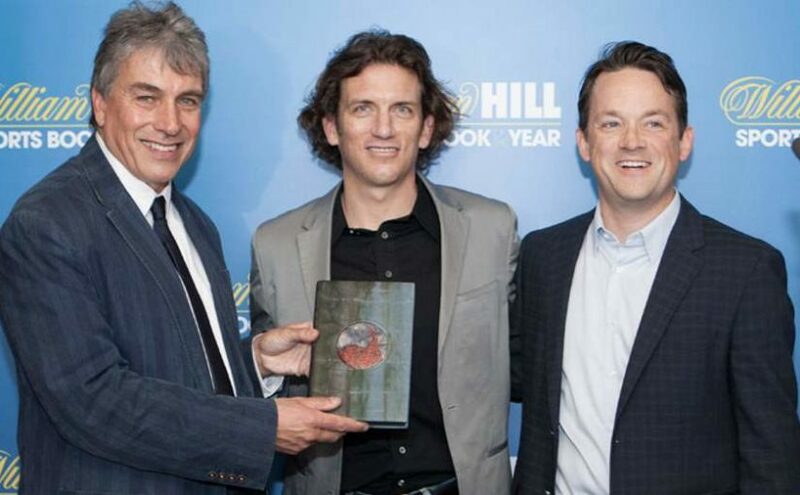 Tyler Hamilton‘s book, “The Secret Race” won William Hill Sports Book of the Year prize for 2012, becoming the third cycling book to win the prestigious British prize. Cannondale Pro Cycling Team (currently Liquigas-Cannondale) will move to Vision as its exclusive wheel sponsor for the 2013 season.